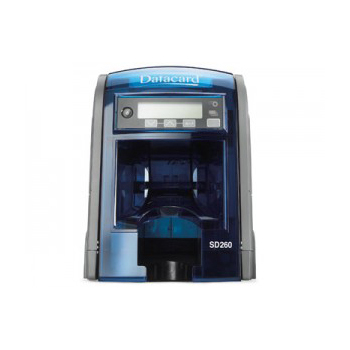 The Enduro3E’s reliability and flexibility make it a popular choice for businesses of all sizes for the printing of employee ID cards. 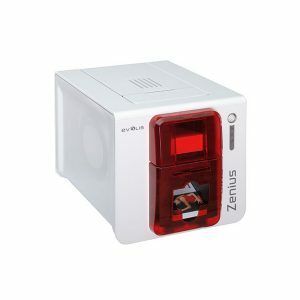 An Enduro3E fitted with an in-line smart card encoder can write physical access data to a smart card at the point of issuance. 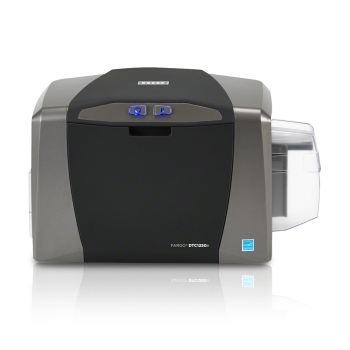 The Enduro3E is widely used throughout education campuses for printing both staff and student ID cards. When fitted with an in-line encoder, multiple applications can be written to the card’s chip at the point of issuance. 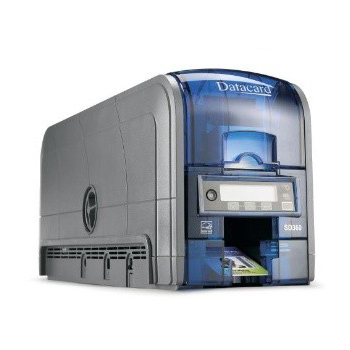 An Enduro3E fitted with an in-line smart card encoder can write logical access data to a smart card at the point of issuance. 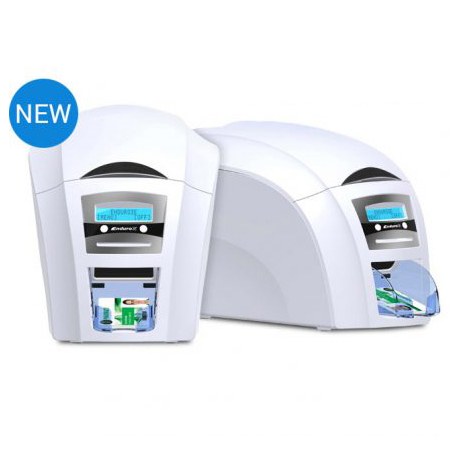 The Enduro3E never let’s you down, which makes it the trusted choice for critical applications such as patient, staff and visitor IDs in hospitals.